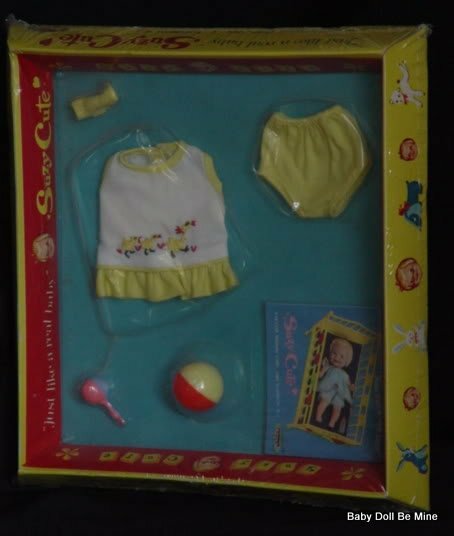 Deluxe Premium Company was founded in 1951 but produced their first dolls at the end of the 1950’s. In the 1950’s they were best known for their “Supermarket” dolls. 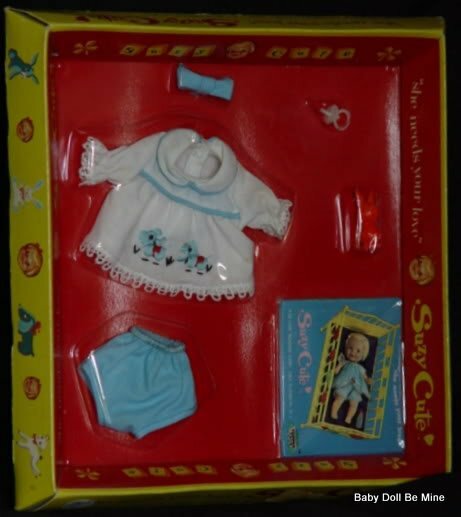 The Supermarket dolls were very large dolls usually over 28 inches tall with only a jointed head and very fancy outfits that were sold inexpensively at your local grocery store or corner drug store. 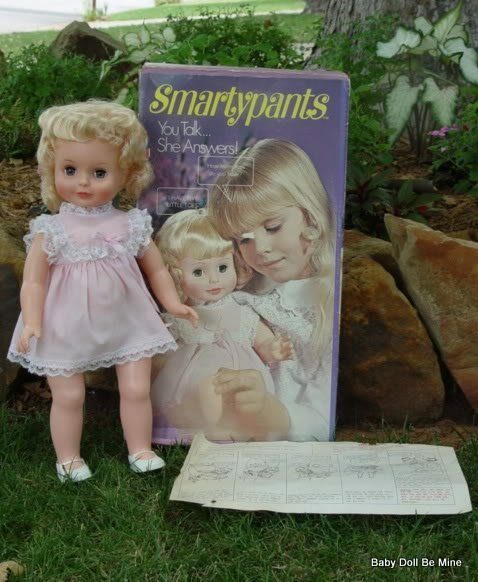 In the 1960’s Deluxe started the production of the Penny Brite dolls along with a line of clothing and accessories. 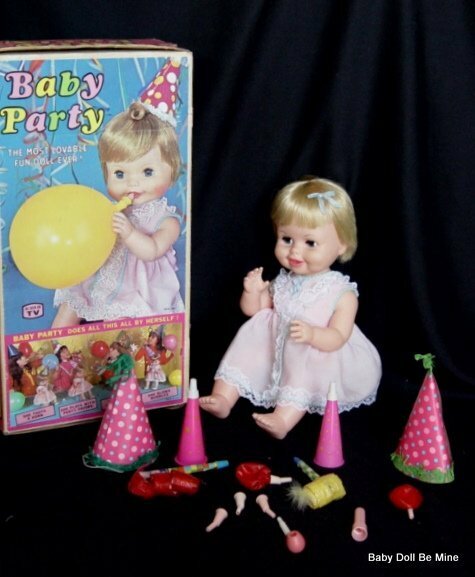 After Penny Brite came several other larger dolls that had a special little trick, such as Baby Boo who cries when her pacifier is removed, Suzy Smart who talks, sings, and has her own desk. Tickles laughs and cries, and even a Beauty Parlor doll complete with Beauty chair. At the end of the 1960’s to the end of 1971 when they filed bankruptcy, The popular Dawn series was produced. Deluxe had several names while in business including, DeLuxe Premium, DeLuxe Toy Creations, Deluxe Topper, Topper Toys, and Topper Corp.